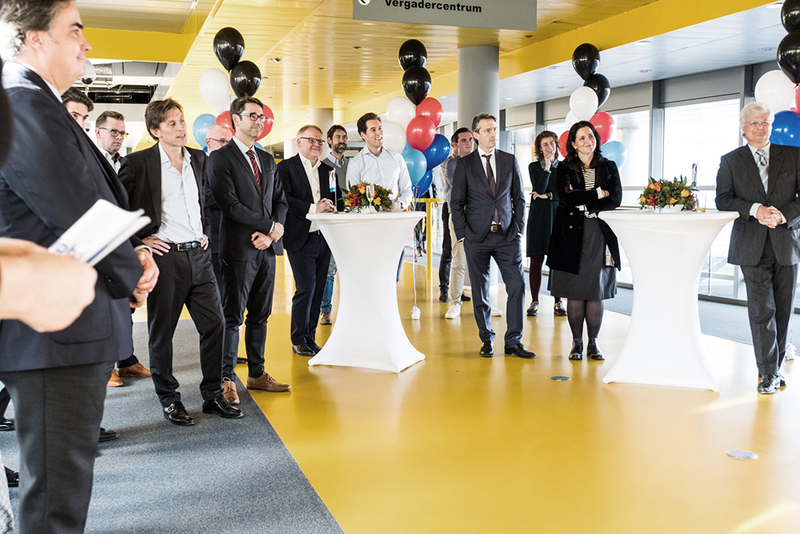 Last week the KL AIR team, composed by KAAN Architecten, Estudio Lamela, ABT, Ineco, Arnout Meijer Studio, DGMR and Planeground, was invited by the Schiphol Nederland B.V. to the official contract-signing ceremony. 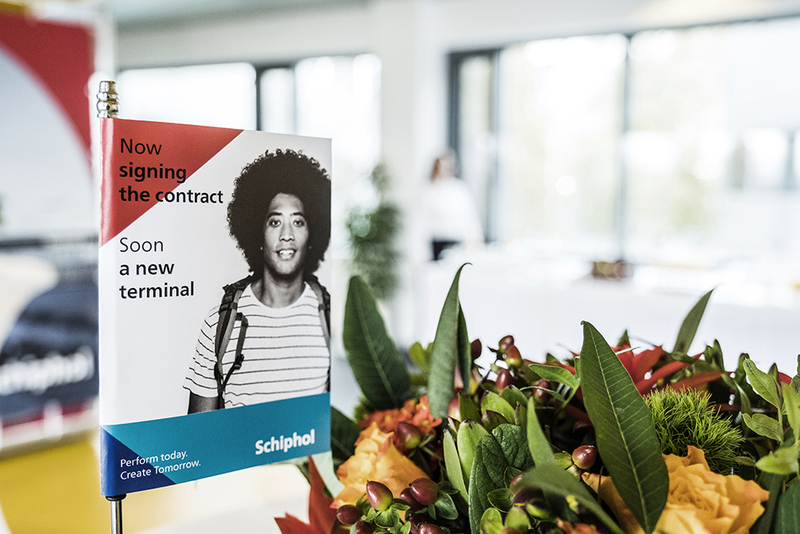 The new Amsterdam Schiphol Airport Terminal is to be completed by 2023. 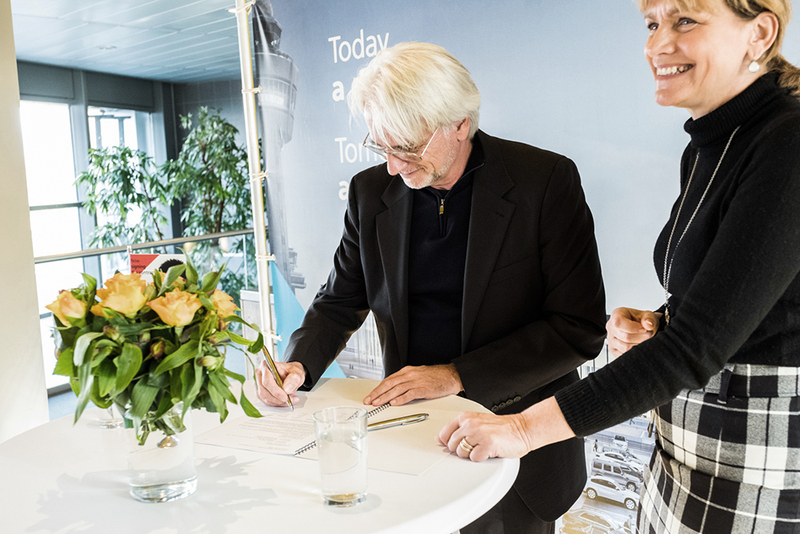 As the event teaser states: "Now signing the contract. Soon a new terminal".